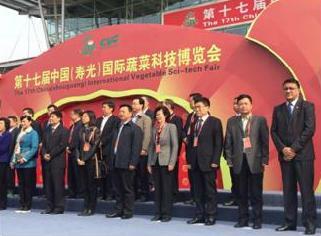 The China International Vegetable Fair is the largest and most popular industrial exhibition meeting in China for the agriculture sector. The theme for this year’s event was ‘Green science technology and future under the principle of science, feature, innovation and practice for international agricultural exchange’. 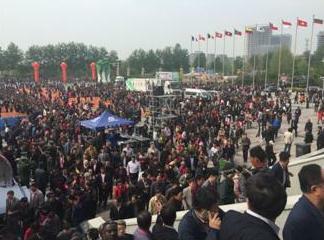 The opening ceremony was attended by government officials, diplomats and hundreds of local farmers and members of the local business community. The ceremony was followed by an exhibition fair which occupied 450 thousand square meters of land including 11 exhibition halls, a foreign products exhibition pavilion, a vegetable museum, a vegetable picking park, numerous outdoor booths and 12 branches of exhibition company locations. 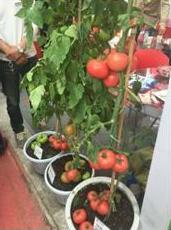 Shouguang City is well known as China’s ‘Home of Vegetables’ and this year’s conference highlighted and showcased the extensive growth in produce and innovation of the agriculture sector in China.